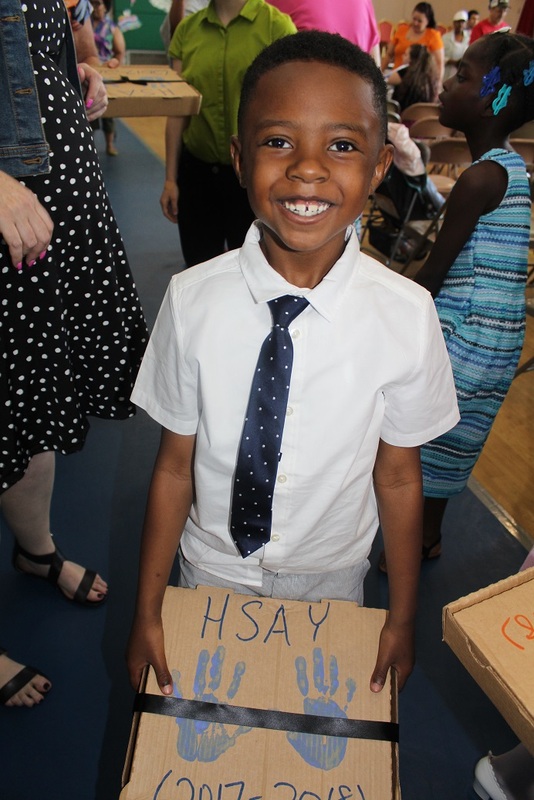 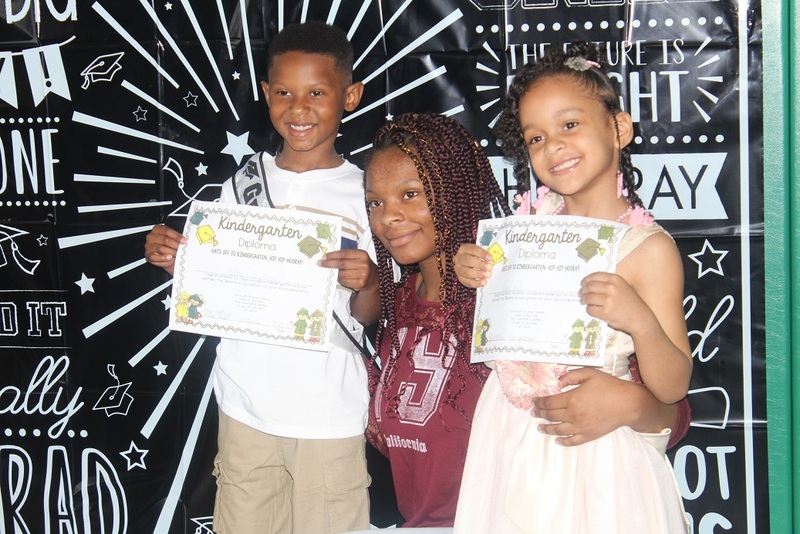 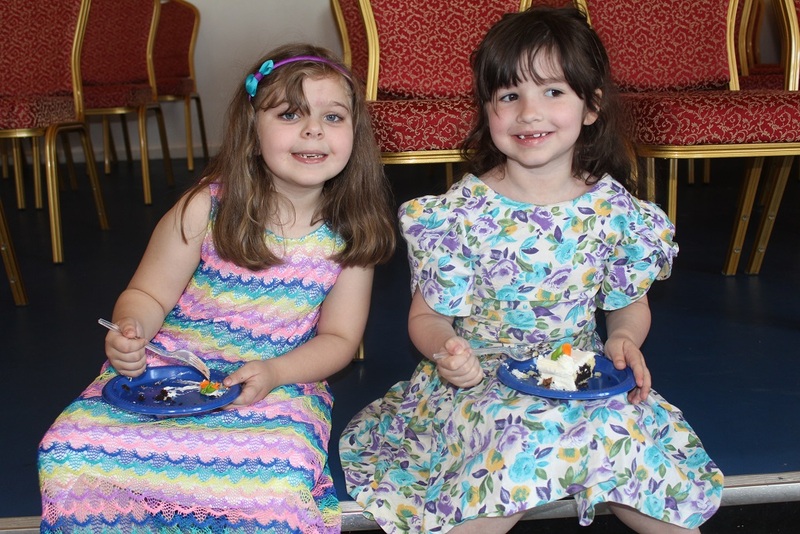 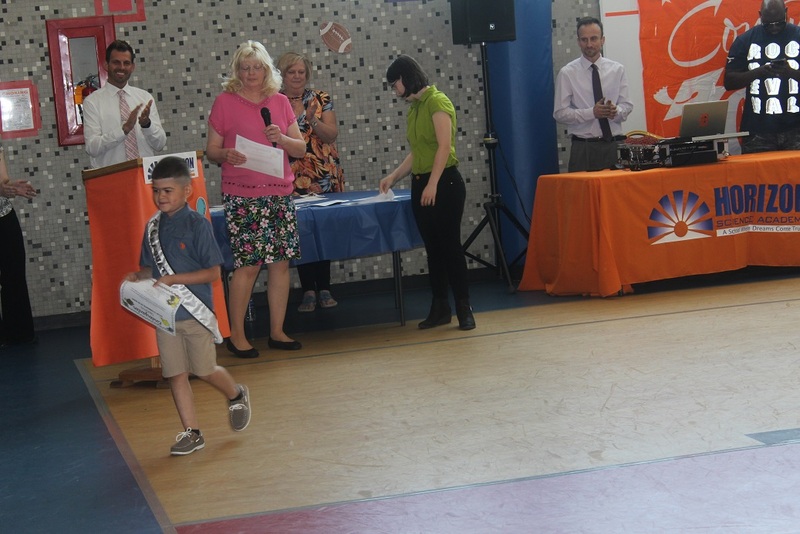 On Friday, May 25th, we celebrated the youngest members of the HSAY family at our annual Kindergarten graduation ceremony. 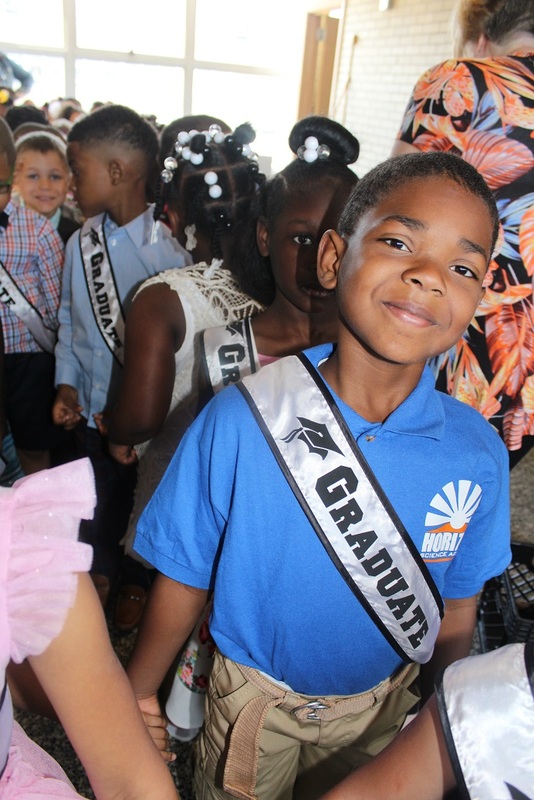 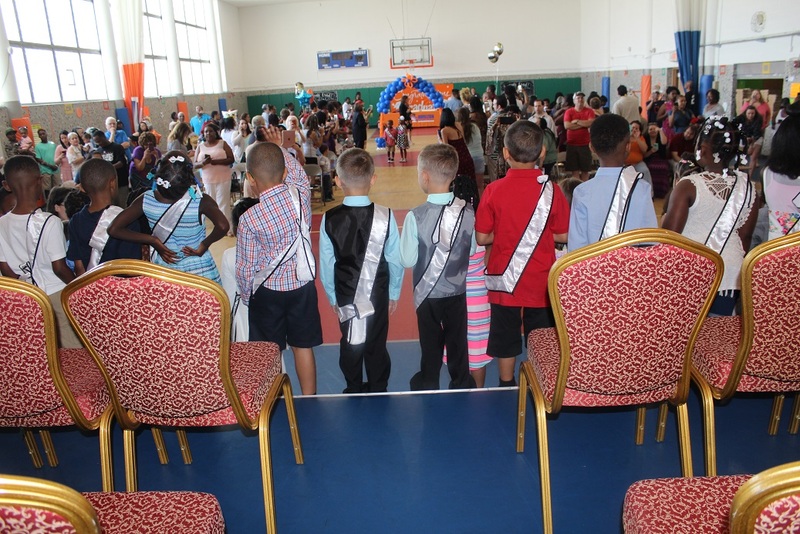 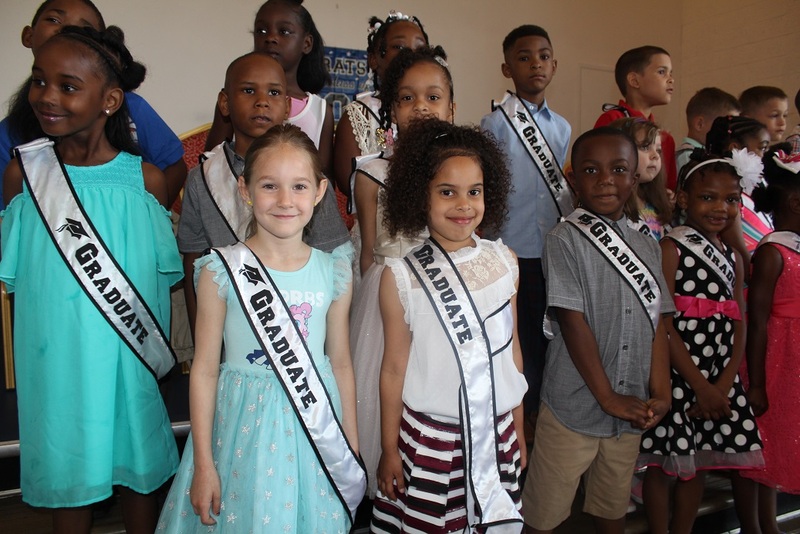 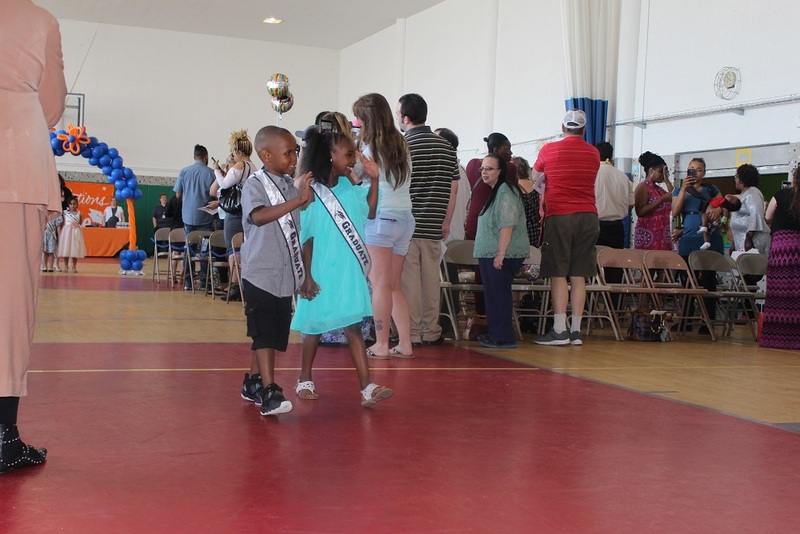 Our kindergarten students wore “Graduate” sashes and walked down the aisle to the delight of family, friends, and teachers. 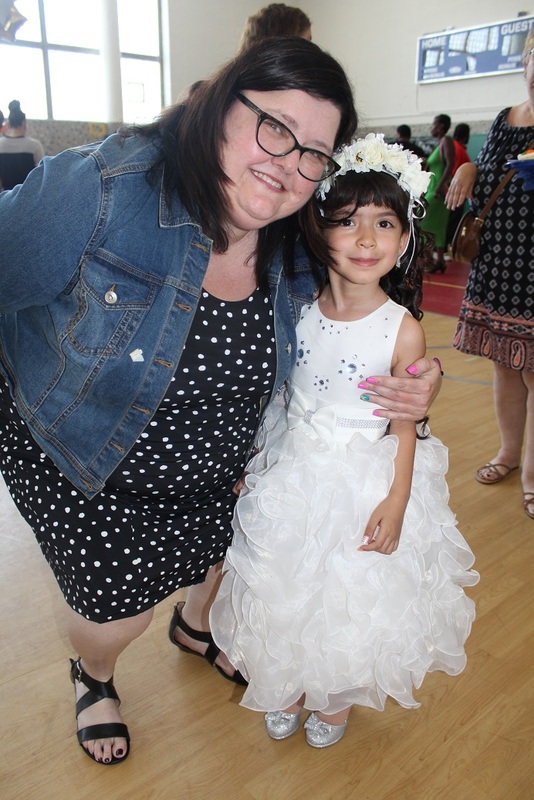 Mrs. Broderick conducted the students as they sang songs to the families. 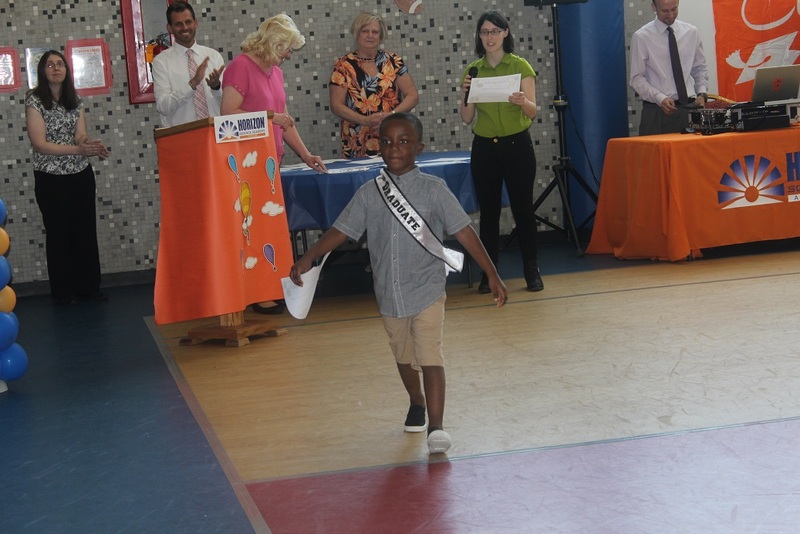 Then each student was called up to tell everyone what they want to be when they grow up. 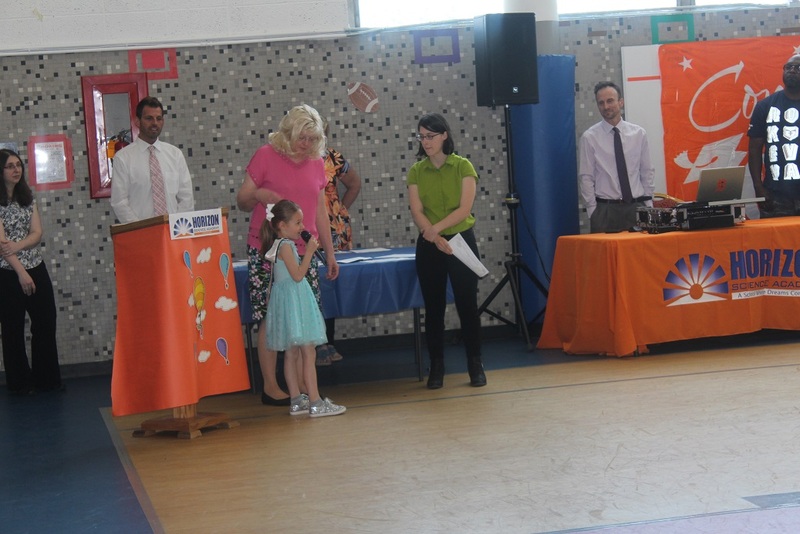 Certificates were handed out and the students were officially first graders! 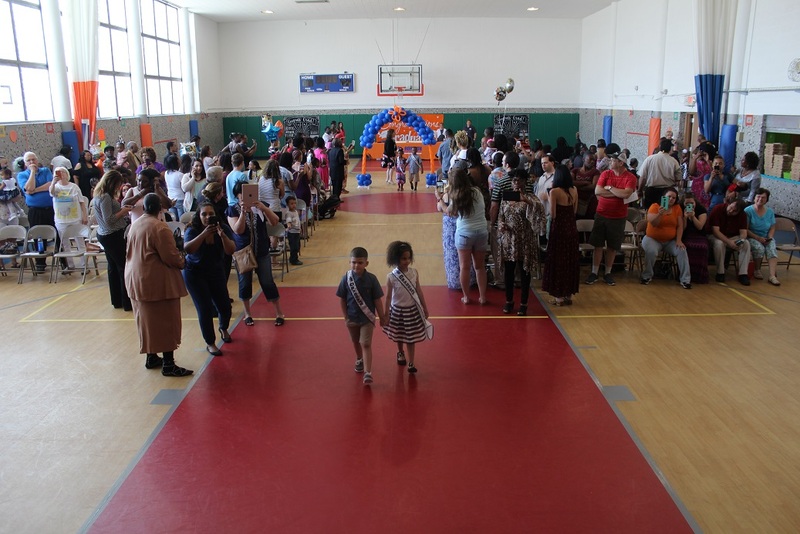 Thank you to everyone who came out to celebrate our kindergartners! 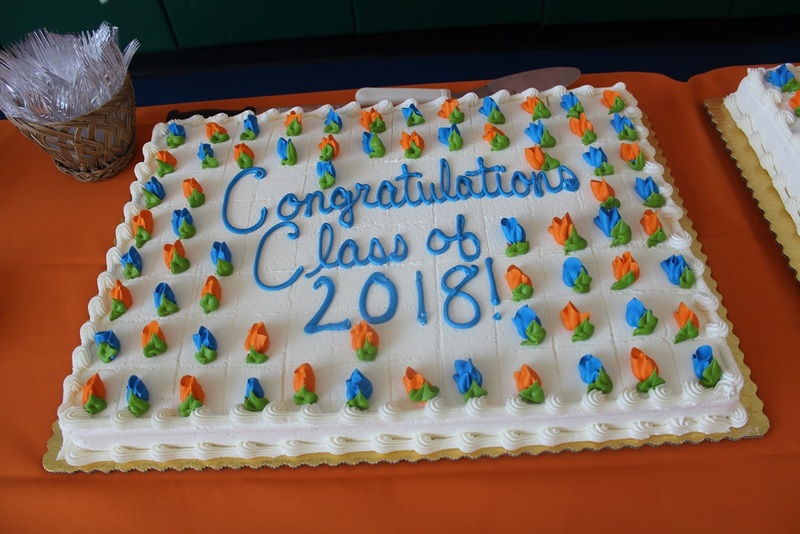 Also, a big thank you to our kindergarten staff – Mrs. Fellows, Mrs. Allison, Miss Haldi, Mrs. Baird, and Mrs. Zoblisien.